With the increasing performance of permanent magnet materials, rare earth permanent magnet materials are widely used in electrical fields. Using high-performance rare earth permanent magnet materials to make a motor, the structure does not require special electrical excitation system, which helps to improve motor efficiency and power factor, and save energy, reduce the size of the motor. 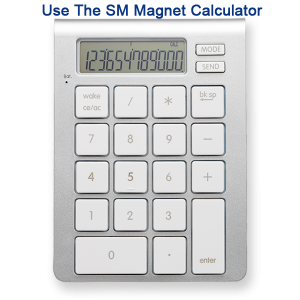 Currently, in the design of permanent magnet motor, the general assumption that a uniform distribution of the various parts of the magnetic field of the permanent magnet and the magnetic properties of the same batch of permanent magnets can be the same, while the need to use a demagnetization curve of permanent magnet at room temperature under suppliers, intrinsic connectivity magnetic parameters, residual magnetism, such as density and maximum energy product. The magnetic properties of the permanent magnet motor in normal operation can directly determine whether reliable operation. 1. Samarium cobalt has high-temperature resistance (400 C), bright metal color, relatively high value, comprehensive research, micro-motor is rarely used Samarium cobalt magnet. 2. Permanent magnet ferrite, because the high temperature is better than NdFeB in this respect is beyond doubt, to achieve micro-motor matching and unique, a process cost of the ferrite is high, and the scrap rate is also high, because the simple break may be wear and tear angle. 3. 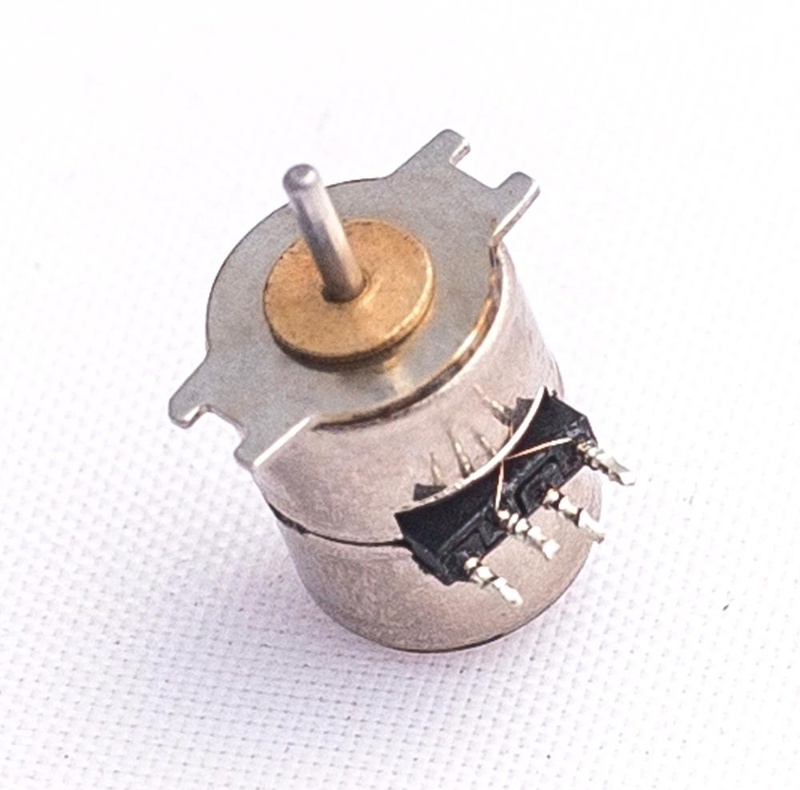 The permanent magnet motor with neodymium magnet as the rotor magnet has a small size, light weight, high moment-inertia ratio, the high response of servo system, high power and speed/component ratio, high starting moment and saving electricity. Motor magnets are mostly tiles, ring or trapezoid, which can be used in different motors, such as permanent magnet motor, AC motor, DC motor, linear motor, brushless motor, etc. People usually use the confusion and repulsion force of magnets to drive. Usually, all the neodymium arc magnets with radial symmetry magnetization are chosen to form a ring. Sintered NdFeB is an anisotropic raw material and can not be formed at one time to achieve a slightly complex magnetization target that customers want. Neodymium magnet is also divided into sintered NdFeB and bonded NdFeB, and bonded NdFeB is more recognized by the industry. At present, some manufacturers may also do radiation magnetization of bonded Nd-Fe-B magnets, but there are many requirements for size and grade, and the magnetic function also has the technological requirements for stability and uniformity, while the coil of the die and the magnetizing clamp are very high. 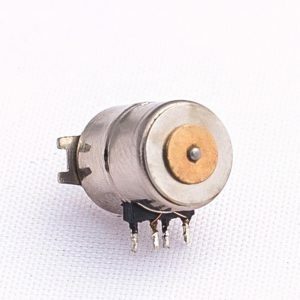 Micro-electromagnet is small in size and can play a very important role. As an implementation device of the automatic control system, it has been used in industrial automation control, office automation, medical devices, and other boundaries. In our daily life, we also see its shadow everywhere, such as office equipment, video equipment, banking equipment, packaging machinery, medical equipment, food machinery, textile machinery, automatic sorting machine, automatic teller machine, vending machine, card puncher, electromagnetic lock, various remote control devices, brakes, counting devices, access control system, etc.